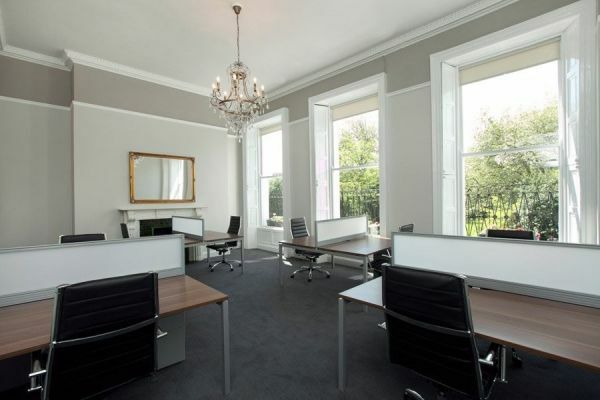 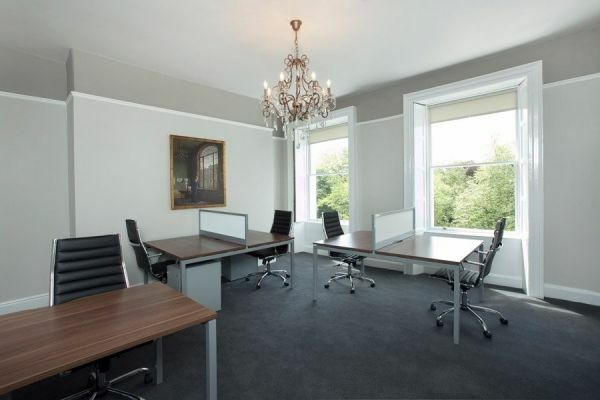 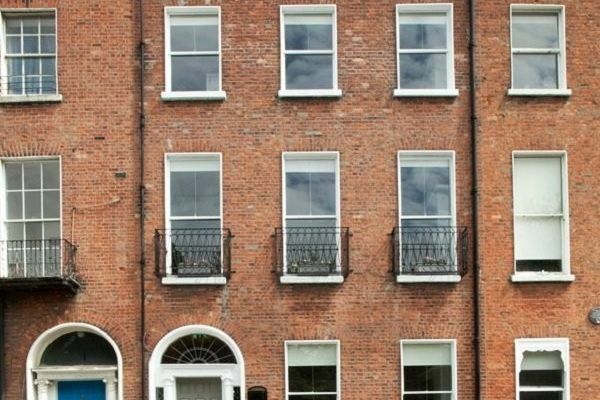 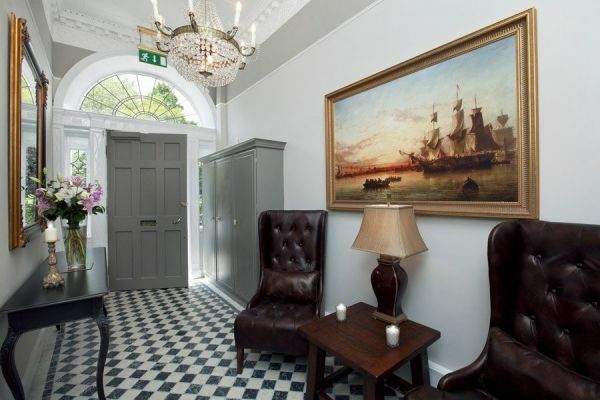 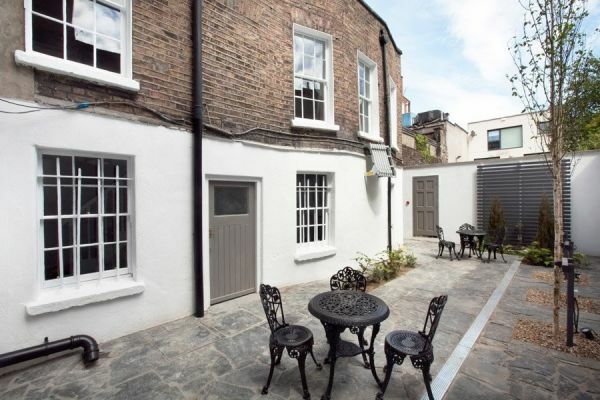 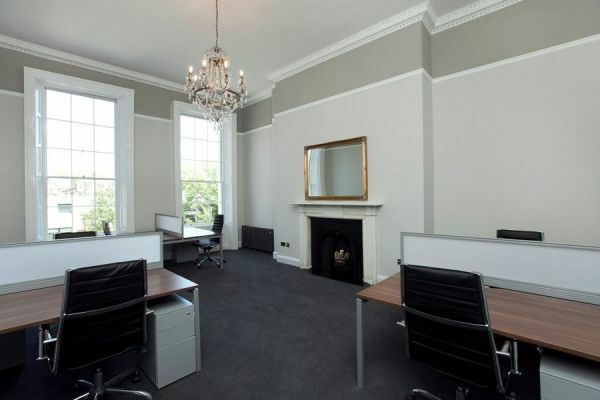 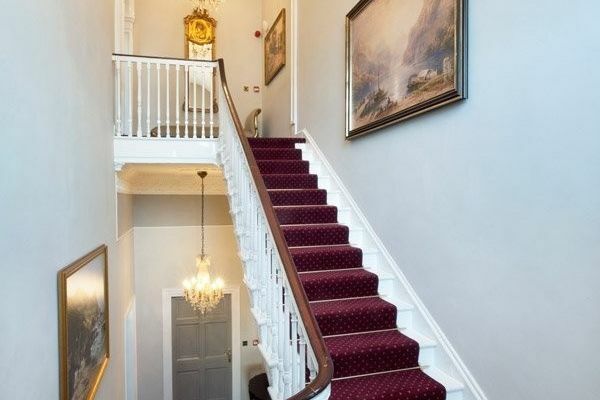 This period building has been beautifully restored to offer luxurious private offices, in the heart of Dublin 2. 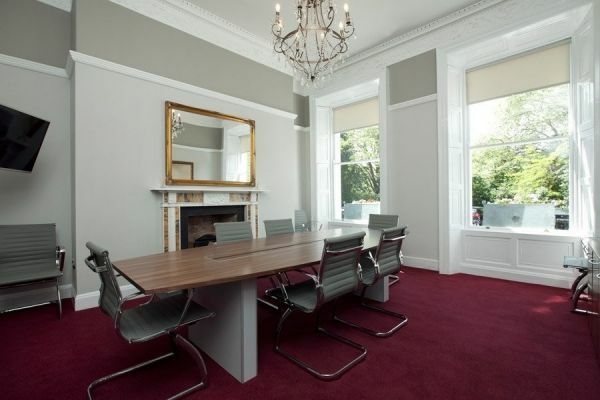 Whilst retaining all of the charms of a Georgian building, it is now equipped with everything a modern business needs, including high-speed broadband and boardroom access. 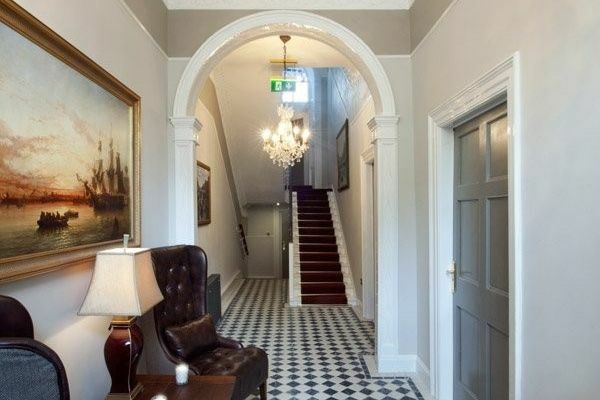 The centre itself is close to all major transport links in the city, and your staff will enjoy the proximity to many award-winning cafes, bars and restaurants.